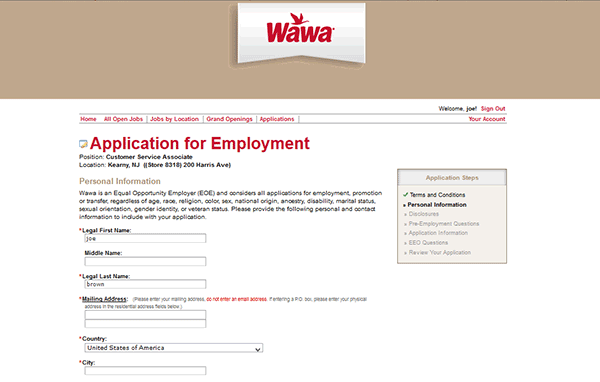 Complete the online Wawa job application to apply for both in-store/hourly positions as well as corporate careers. There is currently no printable/downloadable application available – however certain locations may have these available. 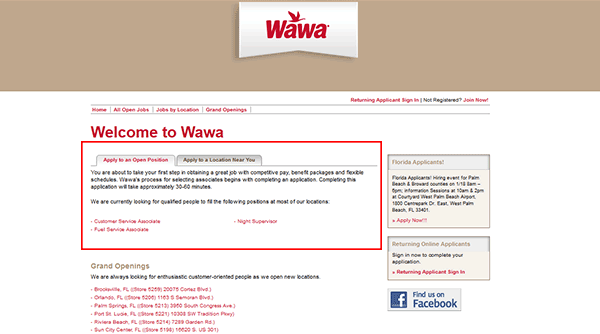 Read the section below to learn more about the online hiring process. 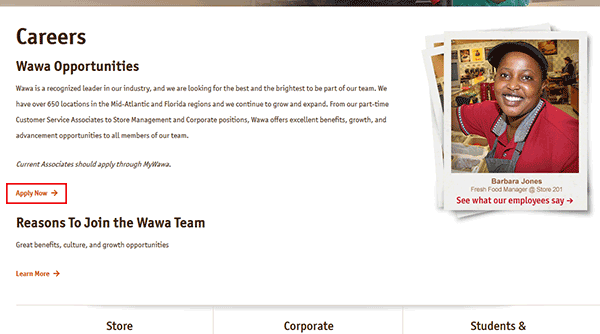 About the Company: Wawa is a chain of convenience stores/gas stations based out of Pennsylvania. The company has more than 700 locations throughout the East Coast of the United States. Step 2 – Scroll down the page and click the link as outlined below. 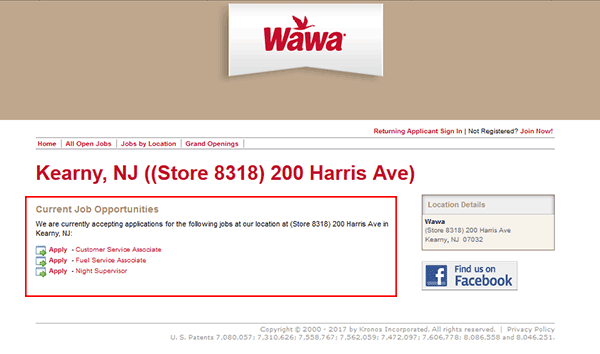 Step 3 – Click one of the links to search current openings. Note: Search for openings in your area by selecting your state/city, or entering your zip code. Step 4 – Select a location from the list of options. 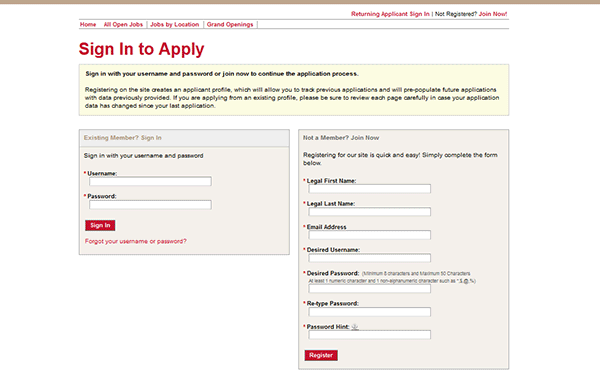 Step 5 – Click the link of the specific job you want to start an application for. Step 7 – Consent to the pre-application disclosures.